The sky is the limit for Digitex and its native cryptocurrency! Before talking about Digitex Futures Exchange, remember that thanks to the Bitcoin cryptocurrency a new system model emerged that is the blockchain, a decentralized, immutable and incorruptible system. It is an accounting book where all the transactions carried out through a chain of blocks are recorded. The blockchain system is transparent, reliable and secure. For this reason, new projects and solutions are born every day within this system. In an emerging market such as cryptocurrencies, there are variants that make it volatile and obtain large profits but also losses. Digitex Futures is a commission-free futures exchange with its own native cryptocurrency, the DGTX card. Traders speculate on the price of Bitcoin, Ethereum and Litecoin against the US dollar, but their commercial profits and losses are paid in DGTX tokens. Adam Todd, the founder and CEO of Digitex, has been able to harness the power of blockchain technology to eliminate transaction fees, decentralize account balances and govern autonomously. This being a truly unmatched experience for the cryptocurrency trading community. Committed free futures markets on a stable, fast and secure trading platform will attract a large number of operators who must buy DGTX tokens to participate. These markets provide the best trading opportunities without high costs or risks of carrying out transactions, warehousing and payments in full of the real underlying instrument on whose price they are commercialized. Futures contracts are a very useful and valuable financial tool when it is invested, since they offer traders the opportunity to buy or sell at a predetermined time and price in the future, so that they can negotiate fluctuations without risk in market prices. . However, although the costs are lower, the rates paid by the operators per transaction are very high, which reduces their profit margin. Digitex Futures Exchange comes with an alternative that promises to increase the liquidity of said market by not charging transaction fees to its operators, basing its strategy on the creation and issuance of its DGTX tokens. It is important to remember that Digitex is the first Futures Exchange without commissions in the block chain. transaction. 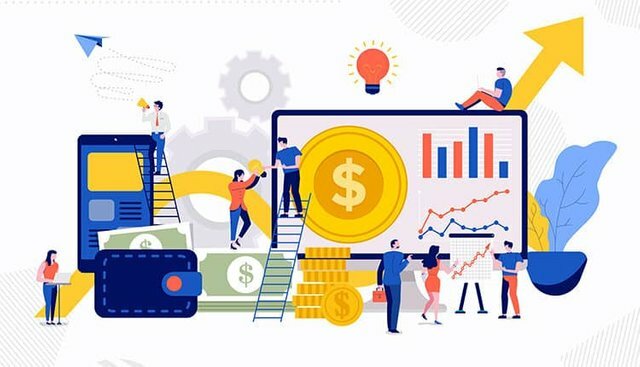 One of the key fragments about Digitex Futures Exchange is to be the guarantor of paying for the activities of the exchange by executing an exchange by creating a small amount of new tokens each year that will be paid with the issuance and sale of new currencies instead of charging a fee. of transaction in all contracts. What makes Digitex so special? The true "secret sauce" of the Digitex exchange is based on the fact that the company has coined its own native cryptocurrency, known as the DGTX tokens based on Ethereum where the transaction fees are eliminated and used as the currency of the exchange. They are the essential ingredient that places Digitex in a league of its own in the futures exchange industry. Users and owners of DGTX are the ones who decide how many new DGTX will be issued to cover operating expenses. What really demands attention of this system is that it will organically guarantee that DGTX is well financed and in operation. Collectively, DGTX holders can vote on how many new DGTXs are issued or, alternatively, delegate their voting power to a trusted authority. DGTX holders are encouraged to maintain the perfect balance of well-financed futures exchanges with a relatively low inflationary cost. The zero negotiation commissions are one of the main benefits that users provide by not having to pay the commissions of the transactions, this provides a high scalability in the cryptocurrency market and increases the number of investors in the market. Digitex Futures Exchange does not have its private key, therefore you can maintain control over your assets and at the same time maintain a balance in your basic account. The Futures Market guarantees liquidity, by not charging transaction fees it will attract more users, which will increase the liquidity of the DGTX tokens that will be used in the Digitex Futures Exchange. Digitex has a clear advantage over other exchange service providers and has a system that can take over the entire futures market. This platform is easy and quick to use, users can send purchase and sale orders with just a single click. It is totally reliable and safe, has a complete privacy where users can operate without the need to send their personal data, which guarantees that pirates will never be able to track their identity. Digitex by not charging commissions is more profitable and competitive than BitMex. As the story shows, there have been exchanges in the past that steal or lose user funds. With a decentralized account balance, all balances will be maintained through a decentralized and independent intelligent contract in the chain of blocks of Ethereum and the chances of frequent remaining completely attenuated. The future is the promise or contract to buy something on a specific date at a specific price. "A futures contract is a legal agreement to buy or sell a particular commodity or asset at a predetermined price at a specified time in the future. Futures contracts are standardized for quality and quantity to facilitate trading on a futures exchange." Thanks to the currency, DGTX will be a self-sustaining and growing economy. Free trades will attract more users, which in turn will increase DGTX's liquidity as users acquire DGTX to continue using the Digitex Futures Exchange. One of the main limitations that prevent futures traders from participating in high volume transactions are commissions and transaction fees. Digitex Futures Exchange has eliminated this restriction by providing its customers with a commission-free trading environment, which is a huge advantage over the rest of the cryptocurrency trade. Digitex has solved all the concerns of the operator resulting in an extremely liquid market. 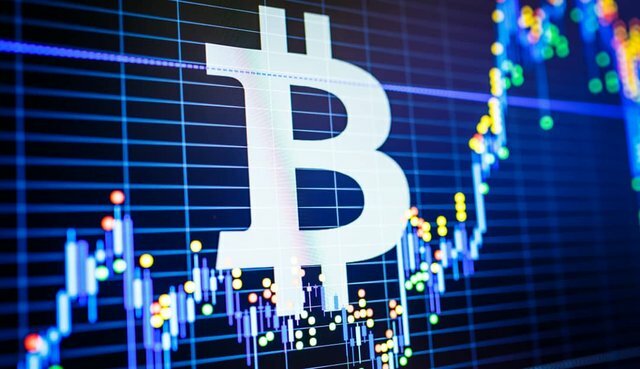 DGTX is the reason why the Digitex Futures Exchange platform will be the first exchange in which operators will be able to make short-term speculations about the price of Bitcoin, Ether and Litecoin, and will not have to pay commissions for transaction fees. Since all the gains and losses are expressed in terms of DGTX, something that is not possible in the current market. Operators must have DGTX to participate in the futures markets free of commissions so that they benefit and this in turn ensures that DGTX is always in demand. Given that users decide to issue the tokens, they will be minimized to ensure that inflation is as low as possible while maintaining a healthy operating fund. The costs associated with the operation of the Digitex Futures Exchange will be foreseen and respected in a translucent way, which will certify that the users understand the functioning of this system. The DGTX file has utility and real value as an essential component of the new and revolutionary Digitex futures exchange model. The DGTX file is the perfect game to capitalize on the exponential increase in the interest in trading Bitcoin futures in 2018. 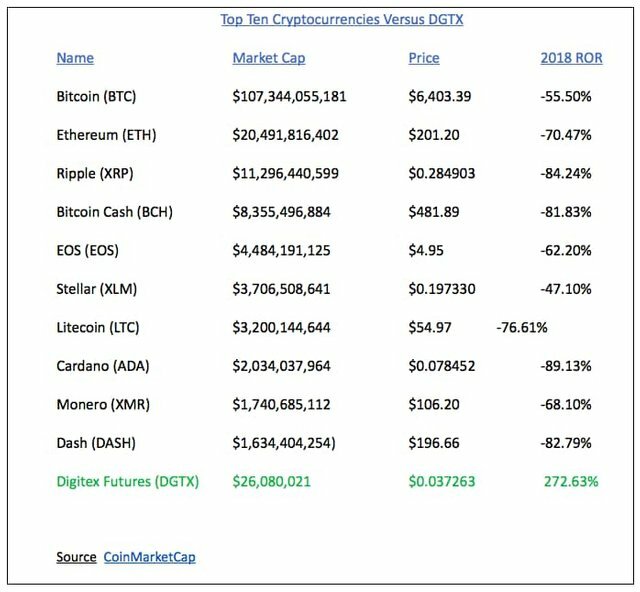 • DGTX has dramatically outperformed the top ten cryptocurrencies by 2018. • The crypto community is beginning to realize the upside capacity of DGTX. • The growth potential of DGTX is based on the high demand for operations without commissions. • From August 14 to September 8, the DGTX token increased 937%. • The volume of DGTX operations has increased considerably during the last days. • Volume is a very important indicator to determine the activity of the impulse crowd. • Momentum operators were very successful in pushing Bitcoin to a higher level in 2017. • DGTX is perfectly positioned to obtain higher prices as we make the transition to 2019. Digitex Futures Exchange is a paradise for merchants in terms of their ability to offer one of the most innovative business environments in the industry of the future. That platform revolutionizes the futures market with its DGTX tokens by having zero commissions on its futures contract transactions. In addition to the operations without commissions, Digitex will offer decentralized account balances. This feature allows Digitex to be removed as custodian of your money. Based on the fact that Digitex offers such a unique business experience, there will be a large increase in the activity of the new account when the futures market is open for business. Commission-free companies will provide future markets with greater liquidity and encourage new operators to invest in the cryptographic market. 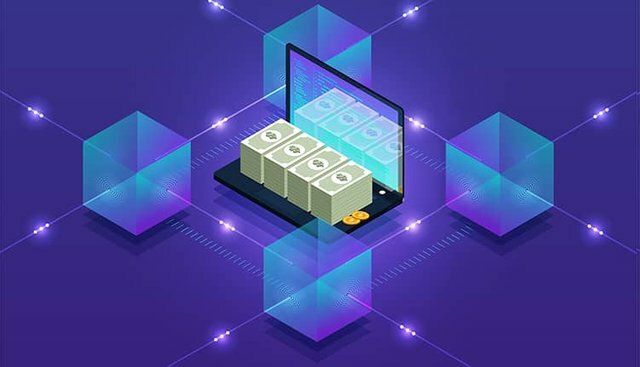 We can conclude that Digitex puts in the hands of its users the best alternative of trade and investment, so that they can receive the highest profits after their transactions. This post has been submitted for the OriginalWorks Sponsored Writing Contest! Congratulations @mariaudhr! You received a personal award!